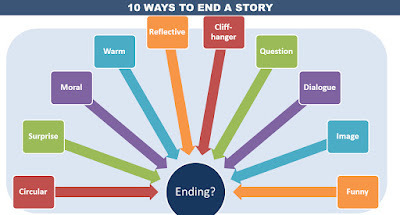 How do I end my story or narrative? That’s a question English teachers get a lot. 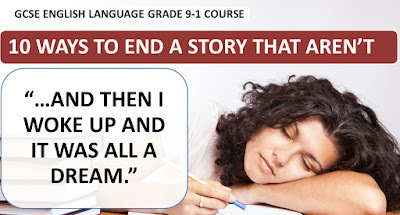 There are many ways to end a story – and this video from Teaching and Learning Resources for Me shows you ten straightforward methods to give your story an ending fairly quickly without it ruining it! This is an important skill as the end of a story forms part of its denouement and as such is an important part of its structure. Take a look at the video – which will be your favorite way to end a story? This video is especially useful when preparing students for exams like GCSE English language where Paper 1 Question 5 of the AQA exam involves doing just that in terms of an optional narrative question. 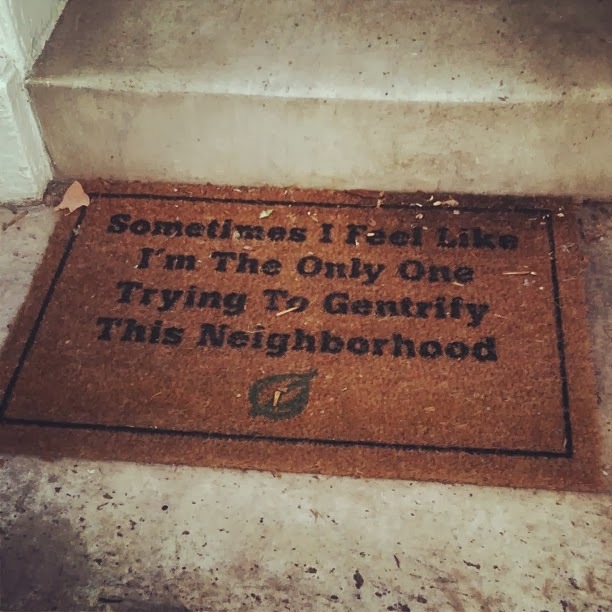 Door-mats are not particularly valued– we have even adopted the noun as a metaphor to describe people who allow themselves to be used by others. Yet these vital but unsung heroes of a clean house should be more of an everyday treasure than they are. A few well-chosen words (or symbols) can make all the difference. 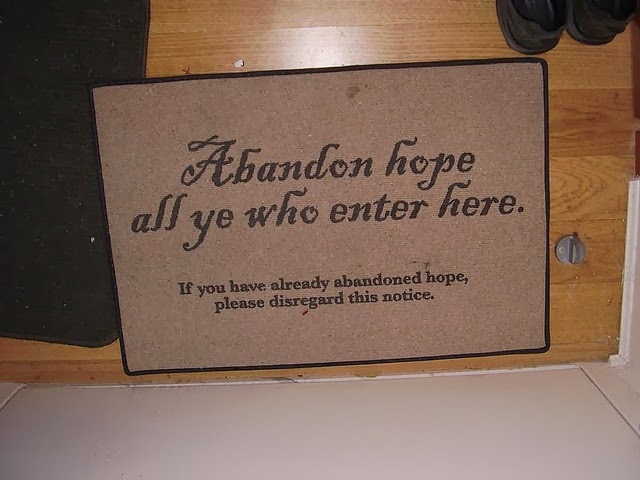 Here are twenty good reasons why door-mats shouldn’t be such… door-mats. This is a delightful and elegiac look at the sights and sounds of Mumbai, written and narrated by live action and creative director David Baksh. It is all very laid back which belies the often frenetic way that the citizens of the great city of India travel on its streets and highways. Yet in this open, poetic love letter to the city, Baksh evokes the essence of the place beautifully. 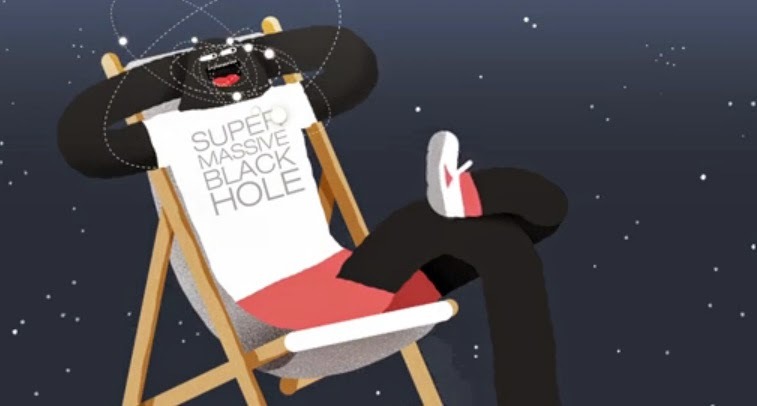 This animated short was created by Beakus for the Royal Observatory in Greenwich. It asks the question – what’s inside a black hole? OK, I really couldn’t make this up. Stratford Upon Avon – my guess around 1605. 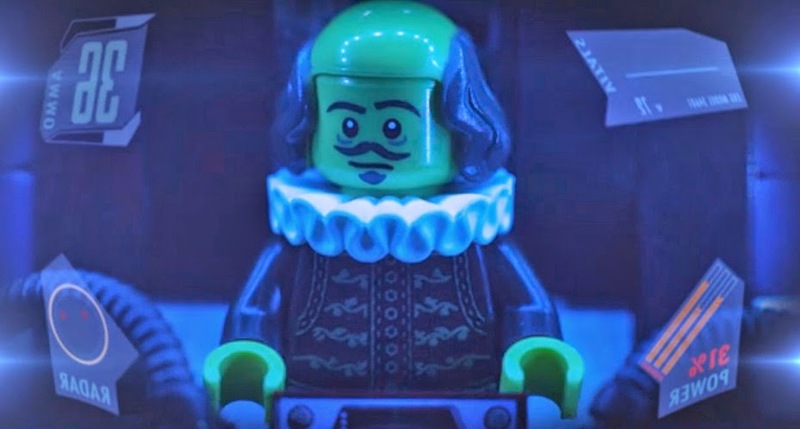 William Shatner, for reasons that will soon become obvious, travels back in time in a robot with the express intention of killing William Shakespeare. Who will save Master Shakespeare? His savior comes in the form of someone not unacquainted with his works. Oh – and it’s all in Lego. 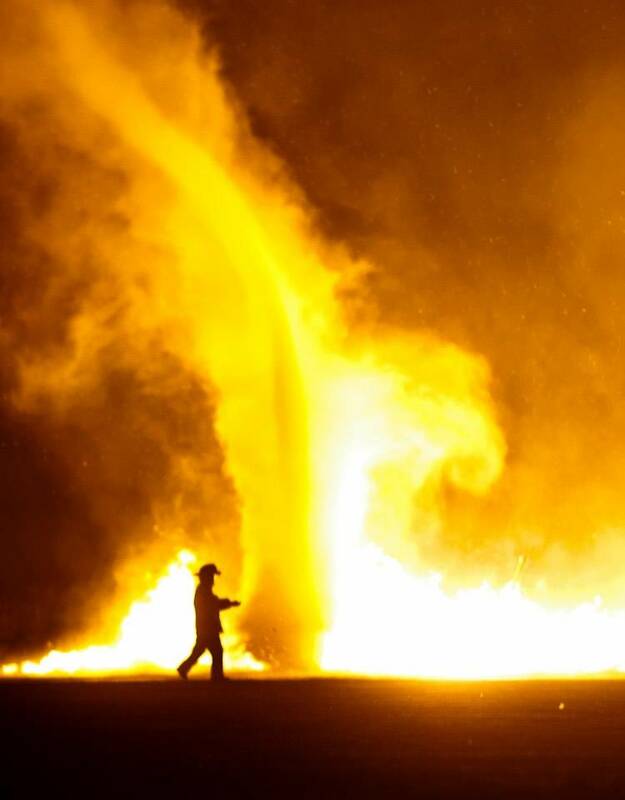 Created by AMAA Productions from Austin, Texas, this is an absolute riot. 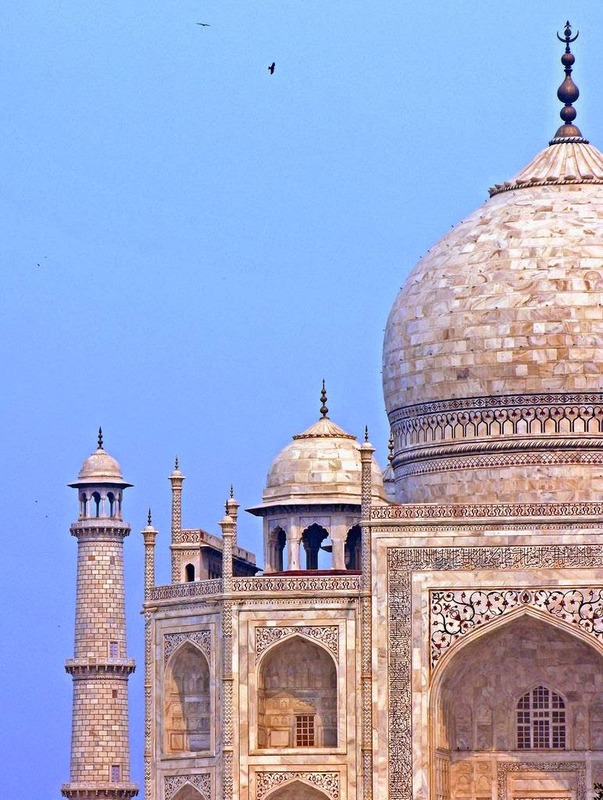 If you are planning on doing some India travel as a tourist then the likelihood is that at some point during your stay you will find yourself at the Taj Mahal. This glorious white marble mausoleum located in Agra, Uttar Pradesh remains one of the country’s sites that simply should not be missed. 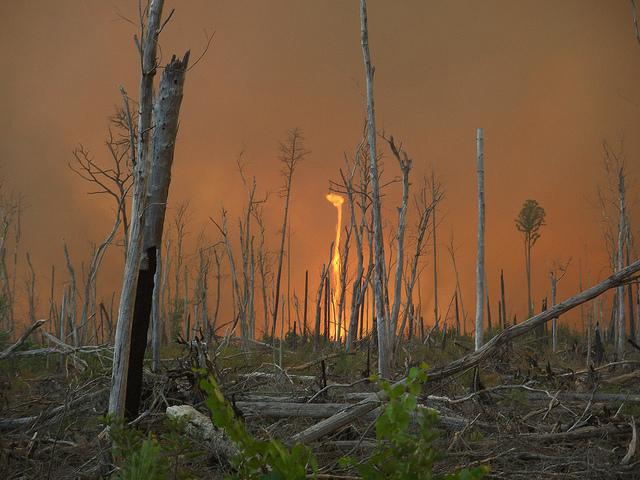 Yet in this vast subcontinent there are hundreds of other places that could crown a visit for one reason or another. They may be less well known than the mausoleum built by Shah Jahan but they linger in the minds and hearts of all who visit them. 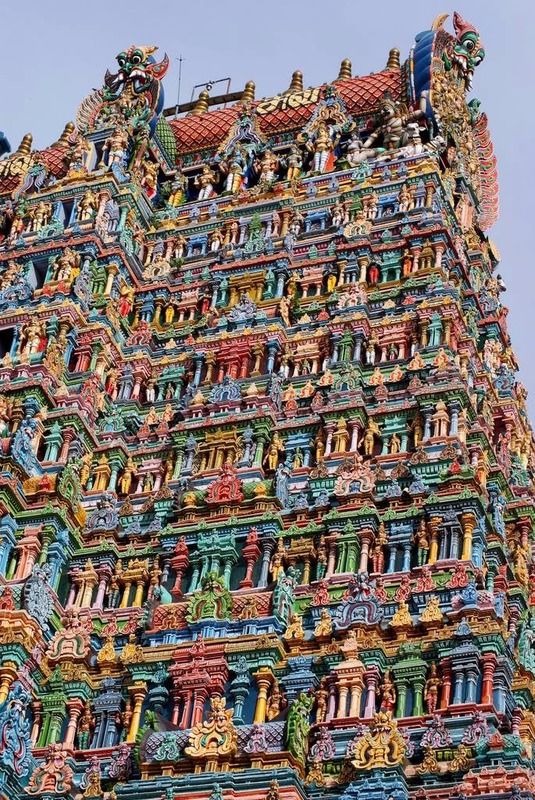 Here are just ten of those amazing places you could visit while in India that aren’t the Taj Mahal. This is not a polar bear which has decided to migrate to warmer climes. Featured today on our sibling site, the Ark in Space, this is a remarkable sub-species of the North American Black Bear - the Kermode Bear, aka the spirit bear. 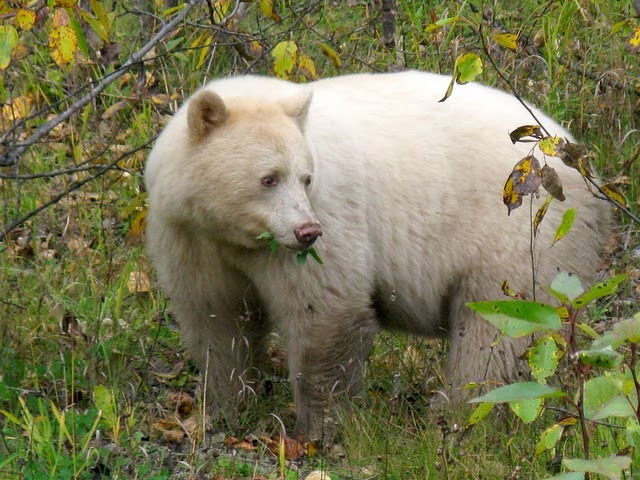 Living along the shorelines and central interior of British Columbia on the west coast of Canada, around ten percent of Kermode bears have white or creamy coats. Unsurprisingly, they are revered among the native peoples of the province. Head over to the Ark in Space for the full feature on these beautiful but rare bears. No time to get on a plane and spend time traveling through Asia? Me neither. 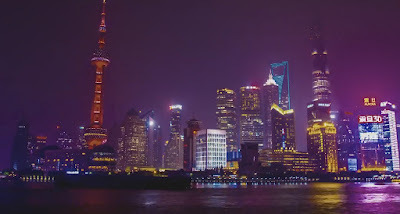 So, take it all in over the course of three minutes instead courtesy of this hyperlapse video by Swiss designer Sylvain Botter who was lucky enough to travel through nine Asian countries with his girlfriend over a six month period. 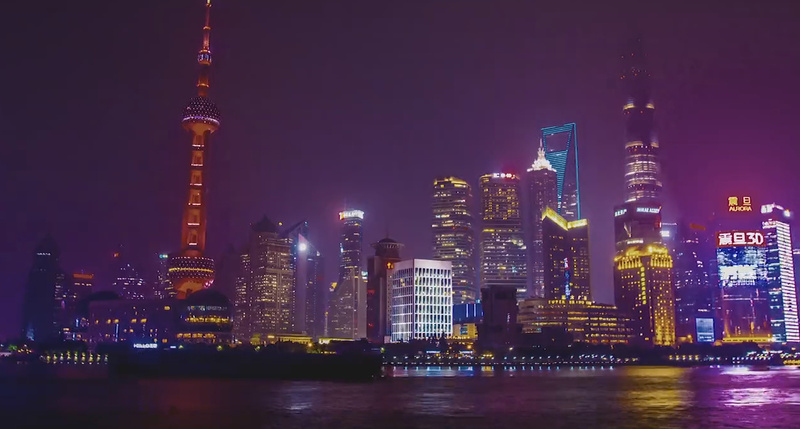 The countries featured in the video are China, Laos, Indonesia, Cambodia, Vietnam, Malaysia, Burma. I think I would need another holiday to get over it all! 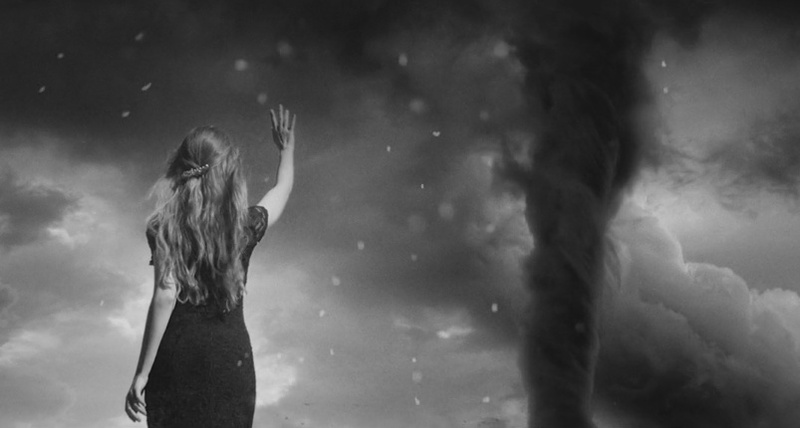 A young woman survived a massive tornado in her youth. Years later she believes that she was somehow spared by the storm and attempts to call it back to a point where reality and fantasy change places. Make what will of this beguiling short by Alejandro Adrian – it has been created for you to interpret it as you wish. 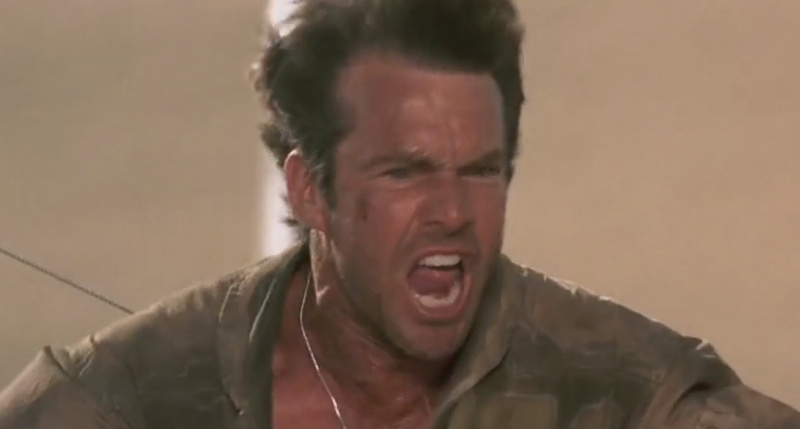 One thing is for sure, however – I bet you watched it all the way to the end! You don’t realize how overused a phrase is until it is laid out in front of you. One of the major culprits (if you can call it that) is let’s go home. Perhaps it has been rather lazily used over the decades but it now serves as an oral trigger to audiences to indicate movement in storylines. Matt McGee has put this great selection together and – unlike some we can mention – has done us the favor of putting the name of the movie in the bottom left corner. Thanks, Matt! 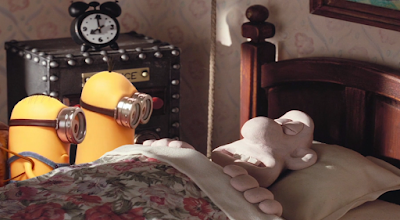 Cheese Trouble: When Wallace and Gromit met the Minions! If the minions were suddenly to get peckish for some cheese, where do you think they should go to acquire their portions? 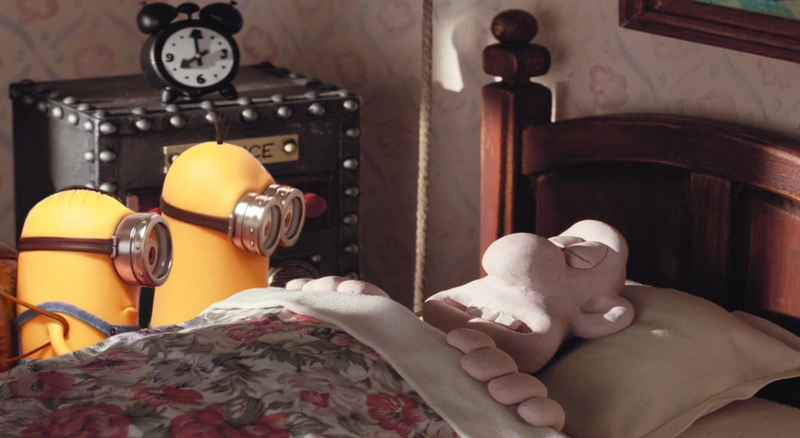 Animator Fabrice Mathieu believes they would probably make a bee-line (or should that be cheese-line) to the home of Wallace and Gromit. After all, if anyone is going to have enough cheese for the minions, it will probably be them. They may not be so keen to have their cheese stolen, however! Don’t worry so much about how exactly Monsieur Fabrice has done this, just enjoy the guilty pleasure of this mashup with a cup of tea and a slice or two of Wensleydale. The age of huge monuments to political ideology came to an end for many with the dissolution of the Soviet Union in 1991. 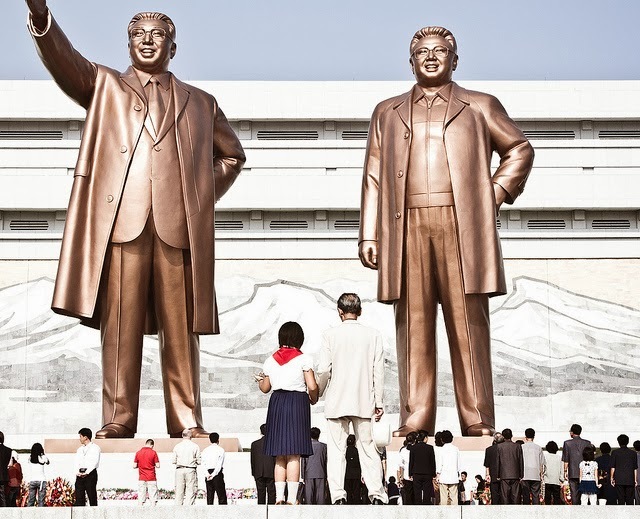 In the rush towards change, many massive statues of communist leaders and heroes were toppled or consigned to scrap yards. The time for colossal testaments to the cream of communism was, it seems, well and truly over. Or perhaps not. No one seems to have told the North Koreans. 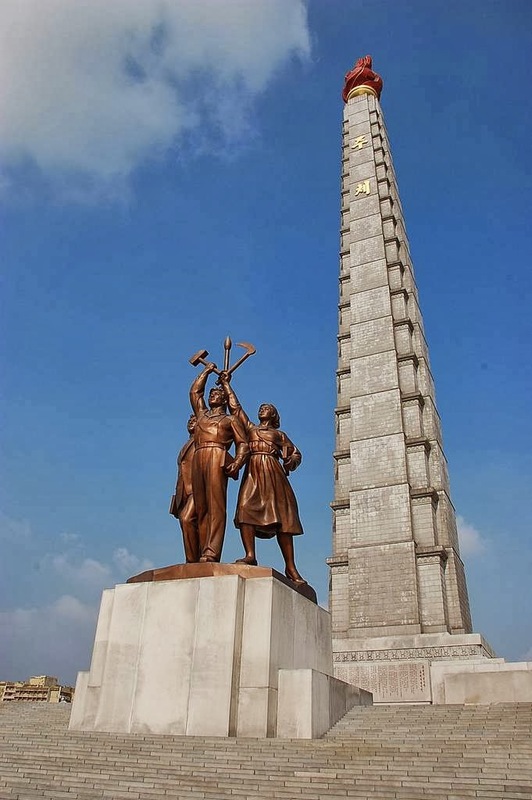 The East Asian country, still in the thrall of totalitarian and Stalinist policies combined with a cult of personality based around a single family is awash with grandiose monuments. Here are just some of them. 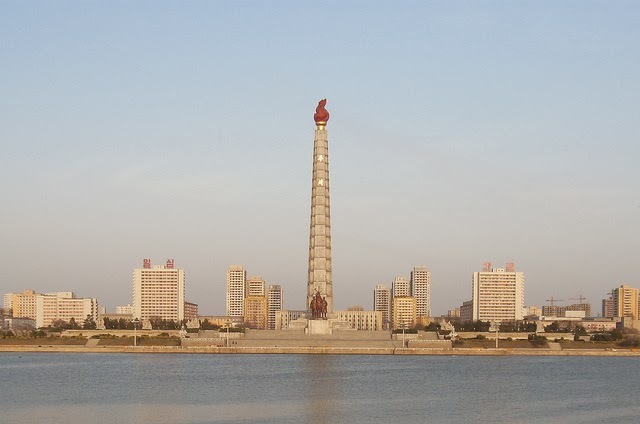 The Juche Tower was part of a flurry of moments erected in the 1980s. Juche is the system created by Kim Il-sung, the North’s first Prime Minister. It consists of self-sufficiency, self-reliance and nationalism – effectively a closed economy which must stagger along without external assistance or international trade. Autarky, as the self-reliance is known had been previously practiced by Nazi Germany (with the realisation that because war was inevitable with some of the countries it traded with, this could not be relied upon in the totalitarian future with plenty of lebensraum that was envisioned). This is an enigmatic animated short to say the very least – so I won’t go in to any particular detail about it myself. Rather, I will leave you to draw your own conclusions about its comment on the current state of humanity. Directed by Ram Singh of Pencillati Studios with music by Letter Box, Far the Days Come may not fill your day with rainbows and unicorns but will give you food for thought. 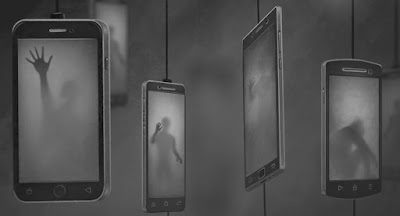 It’s easier than ever to get ripped off these days so when you buy something it’s best you use the old grey matter a little bit first. This video has recently been released by Kent County Council to encourage those who live in the borough to do just that. 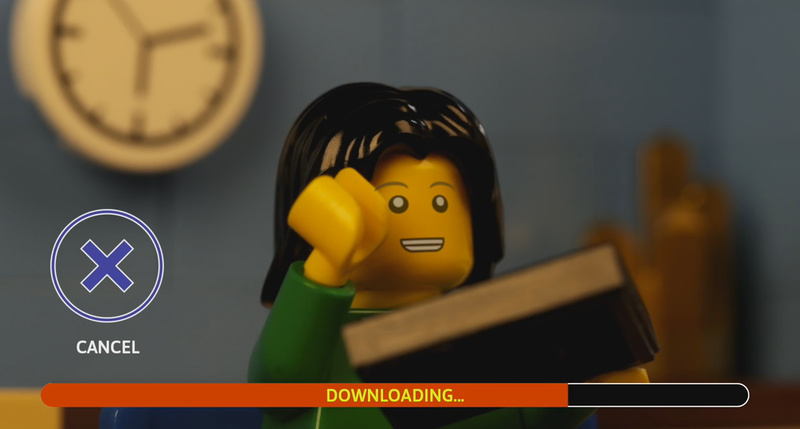 What makes it a little different is that it is animated using Lego which is never a bad thing. Take a look!